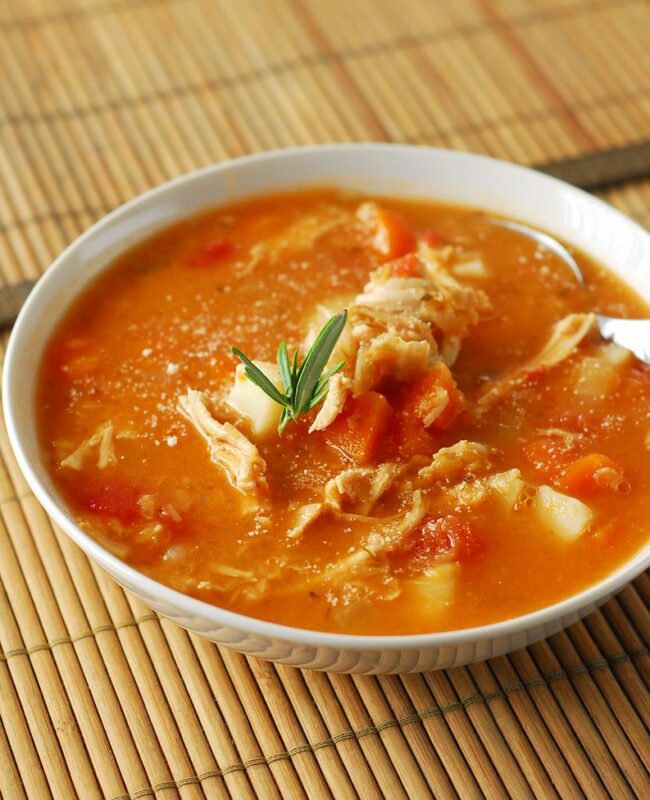 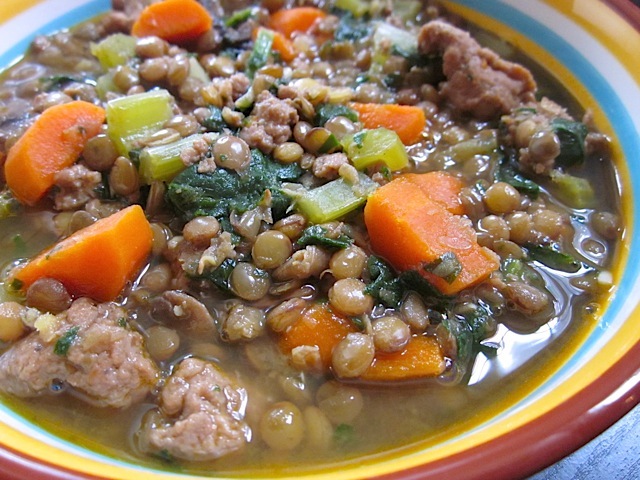 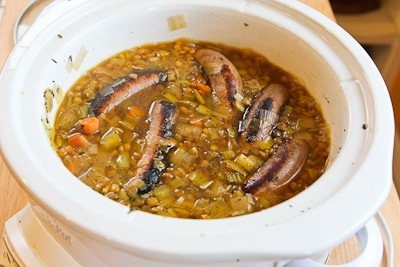 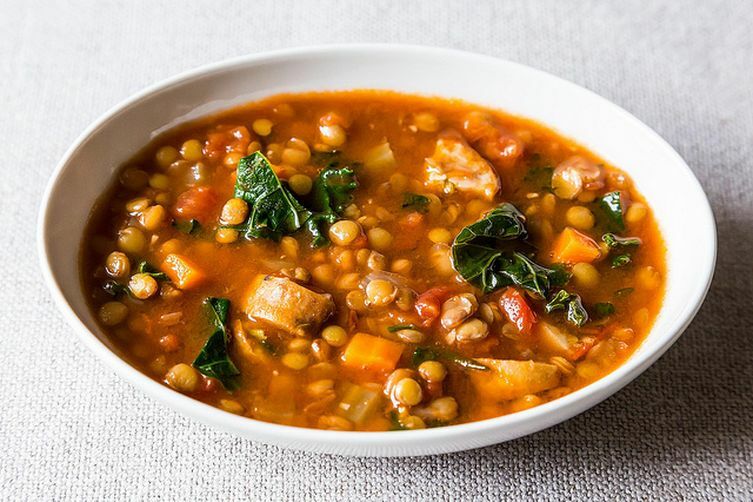 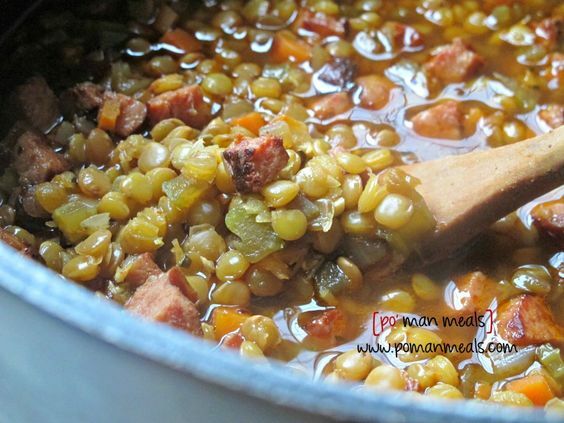 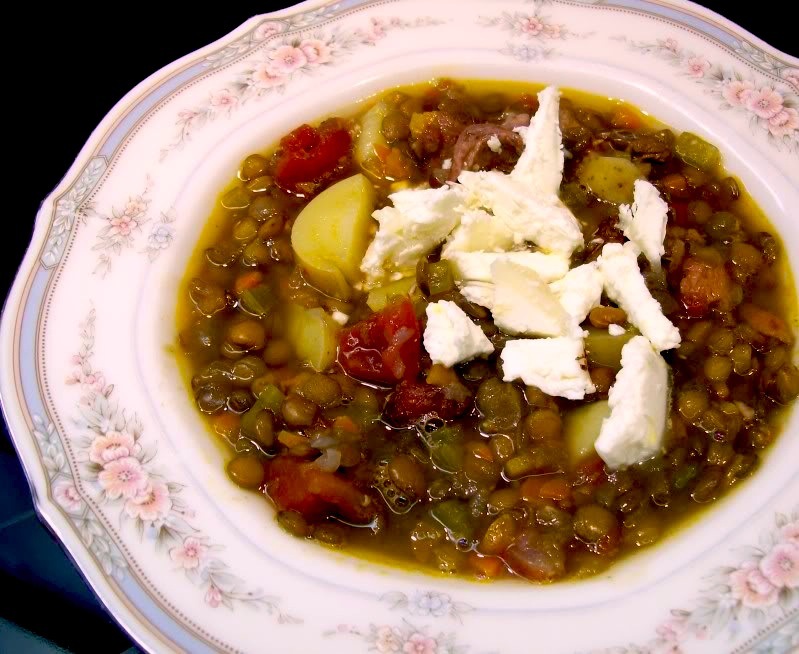 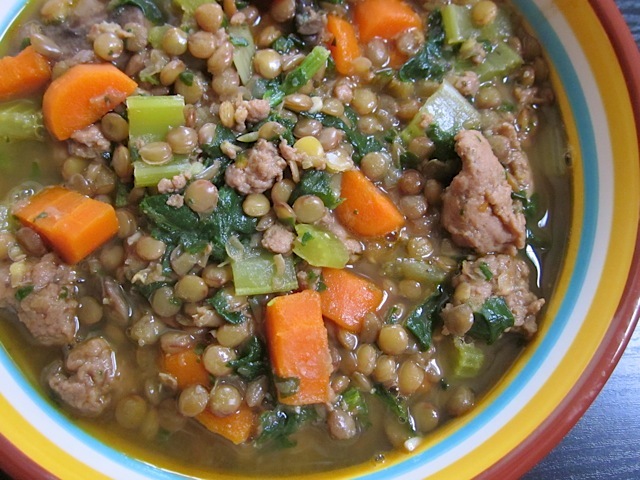 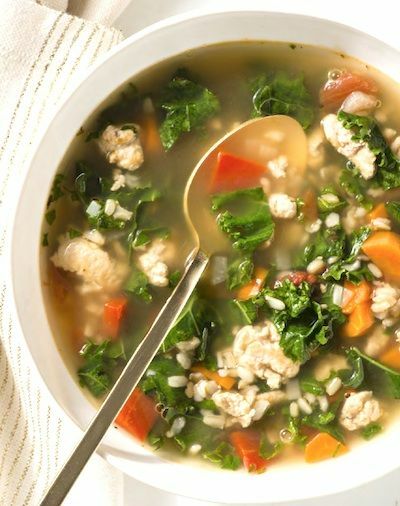 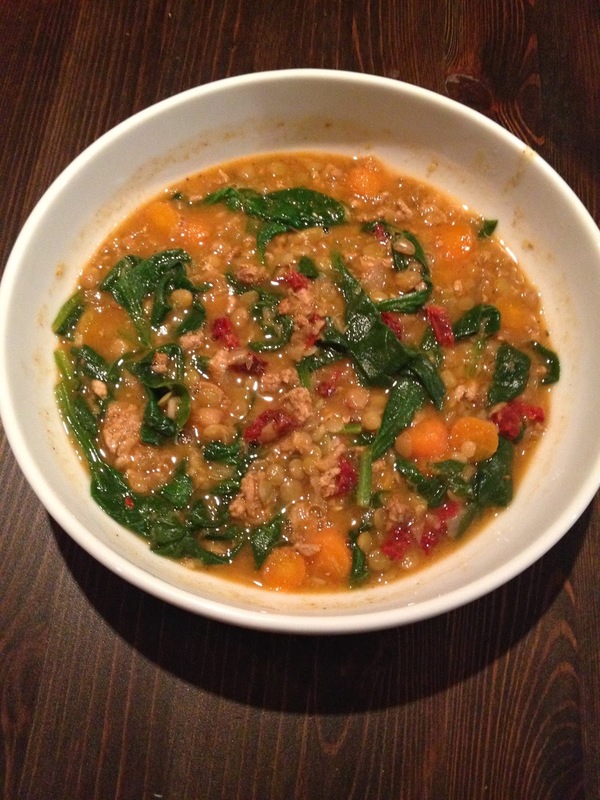 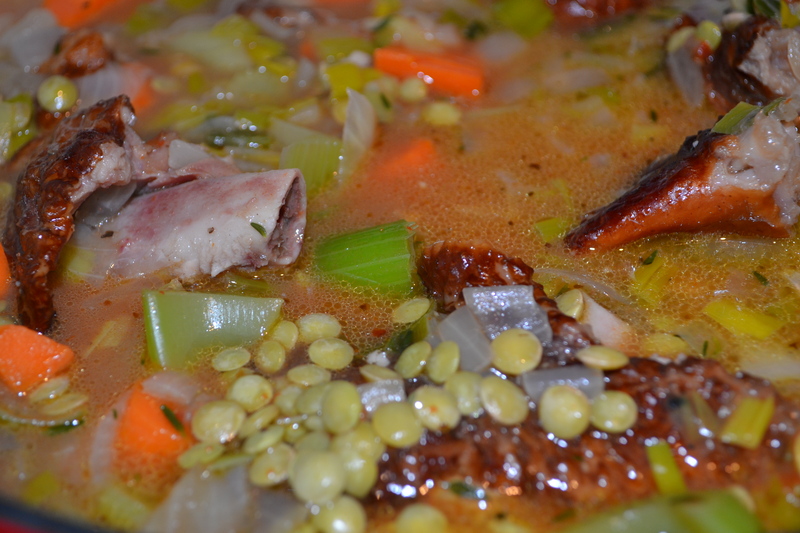 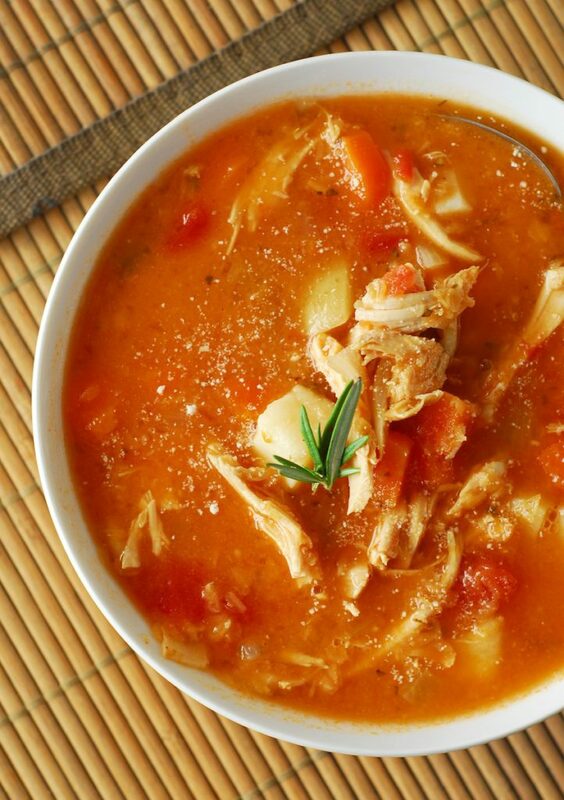 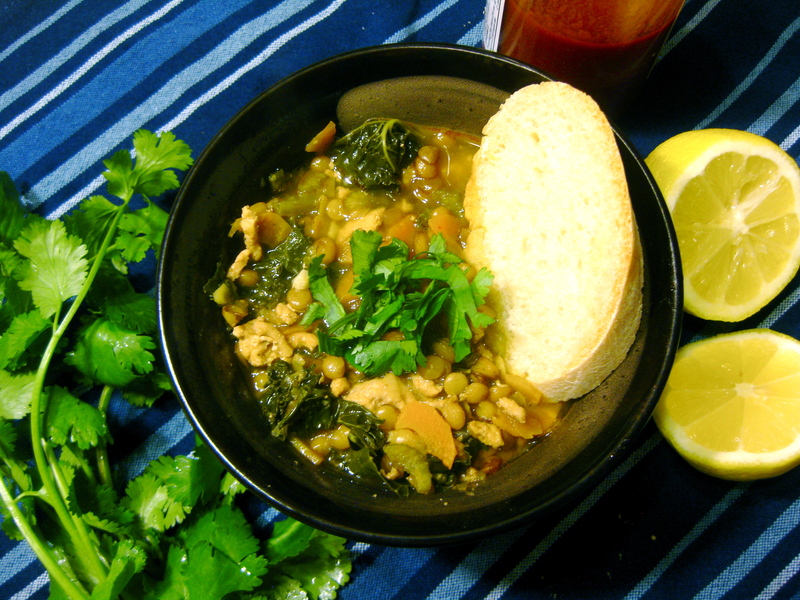 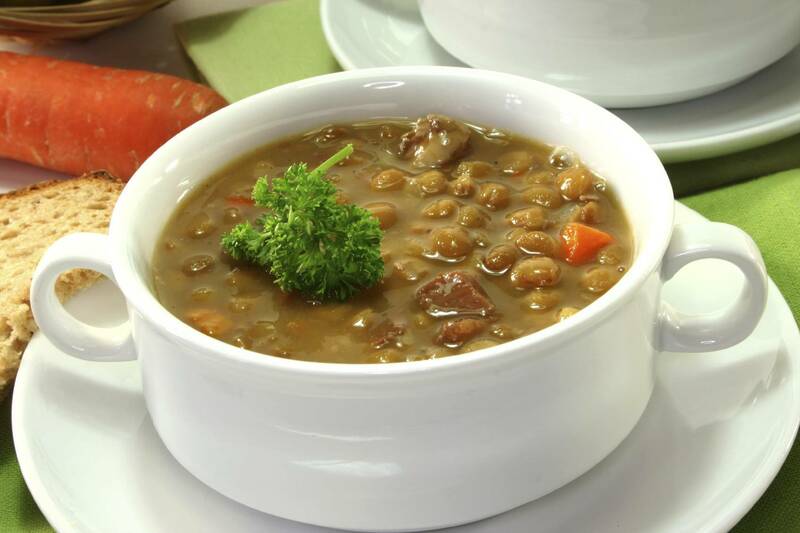 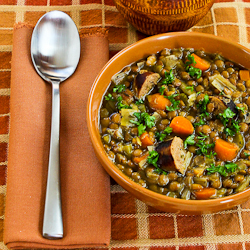 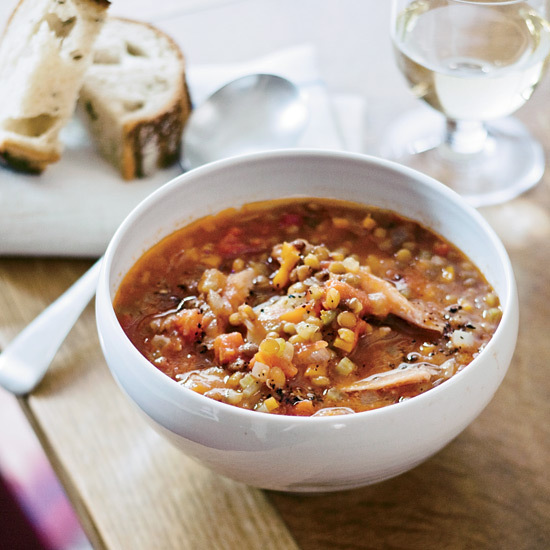 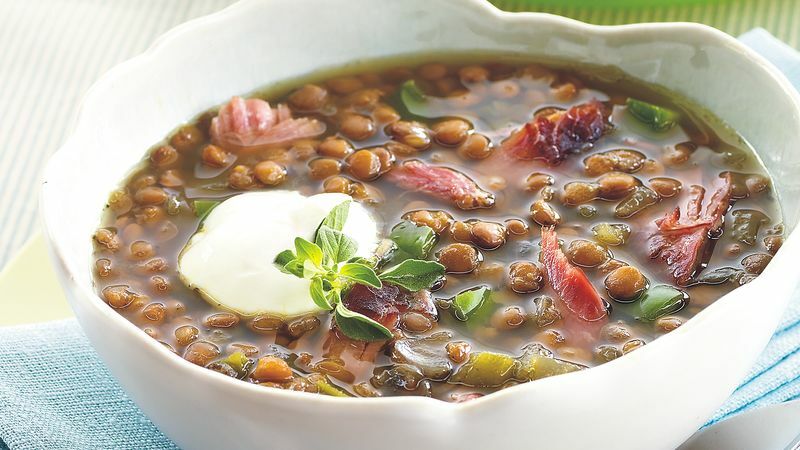 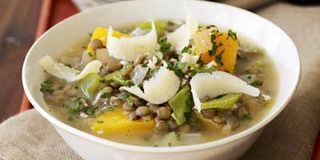 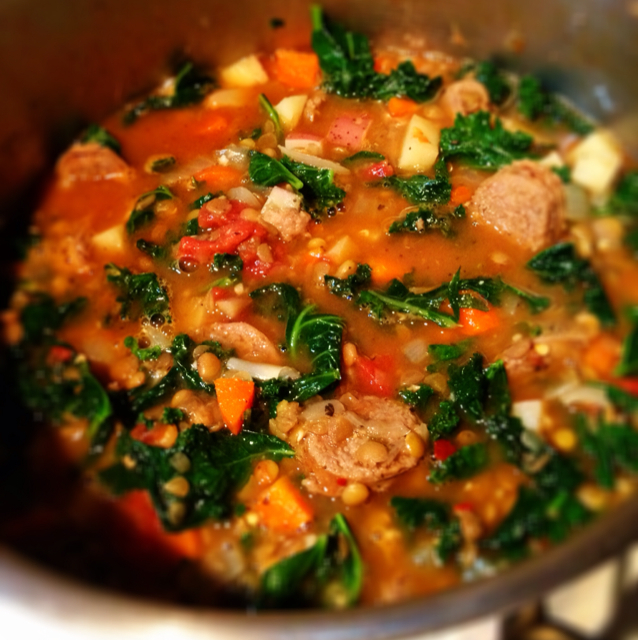 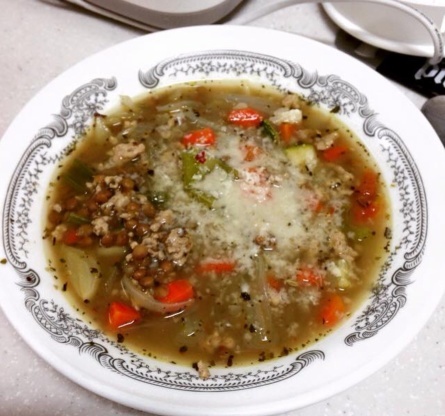 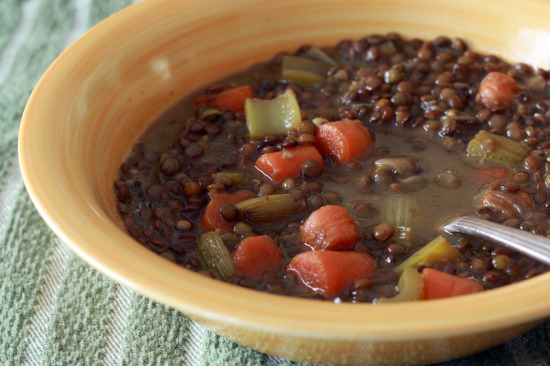 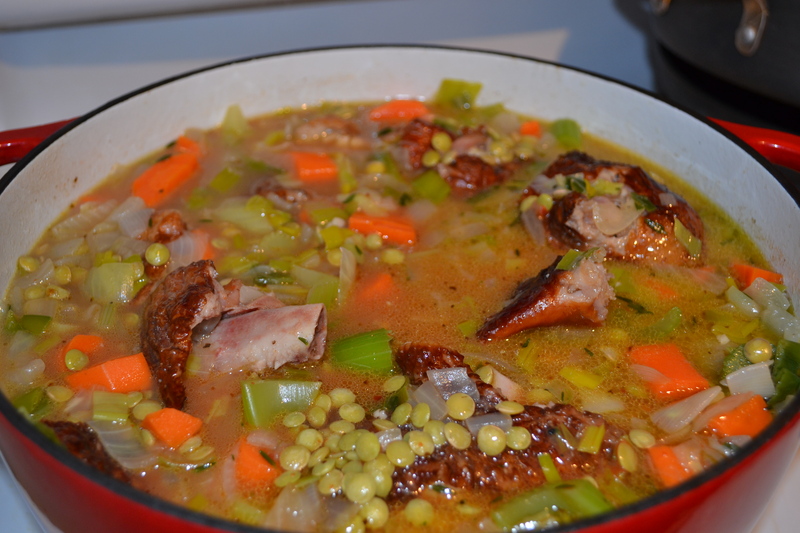 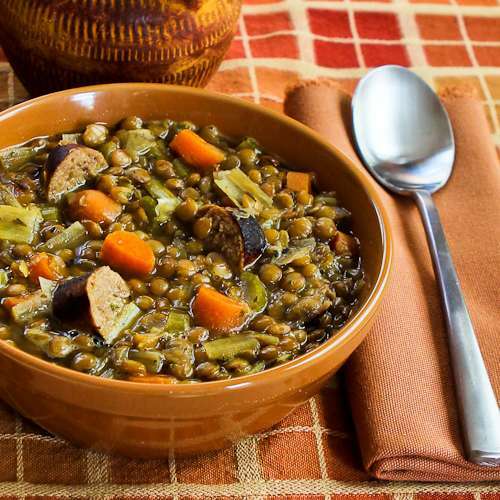 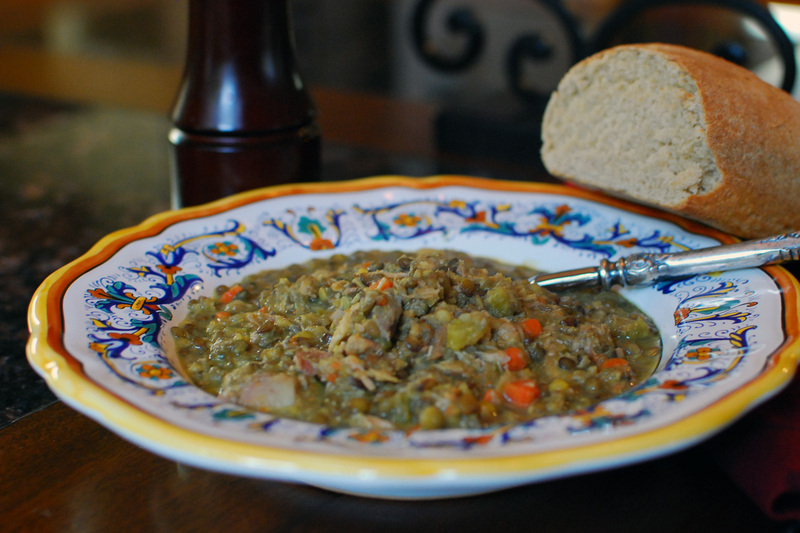 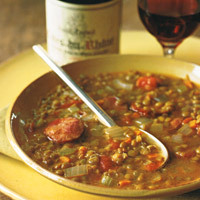 Turkey Lentil Stew - This easy crockpot stew is healthy and super hearty. 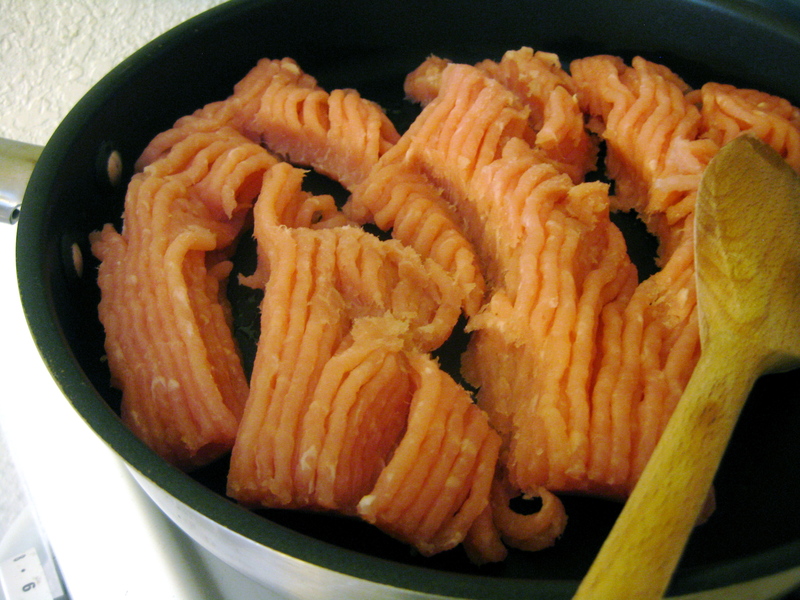 No turkey breast? 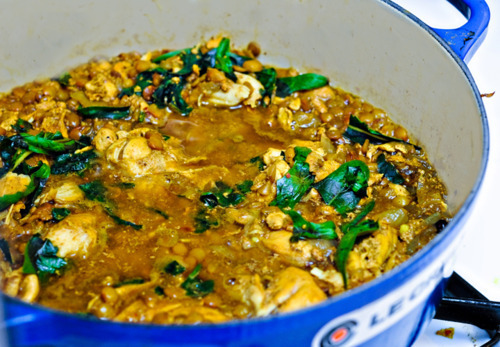 Use chicken!